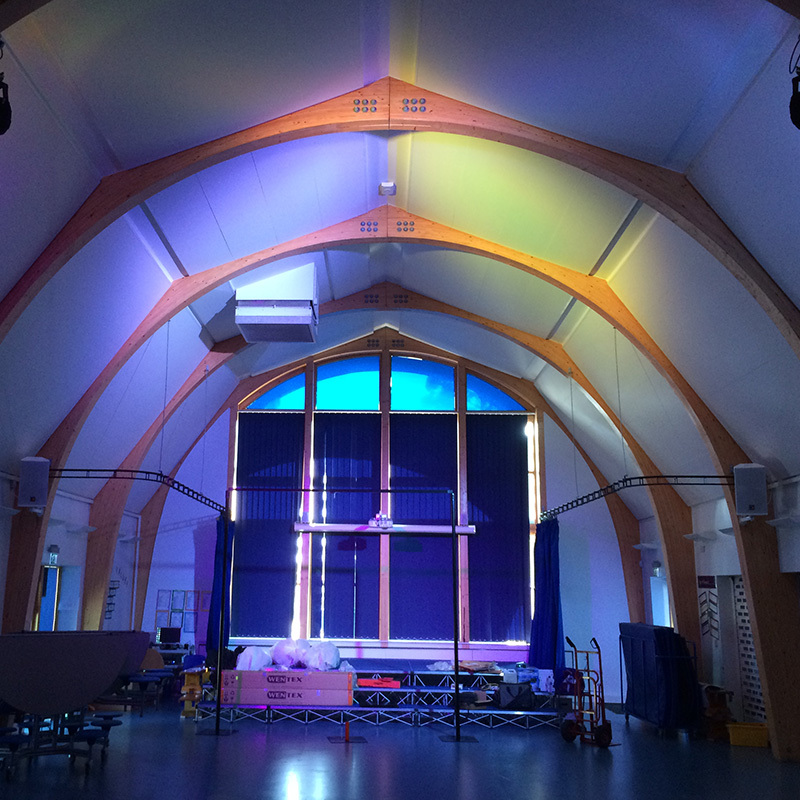 Do you have trouble being heard in your assemblies? 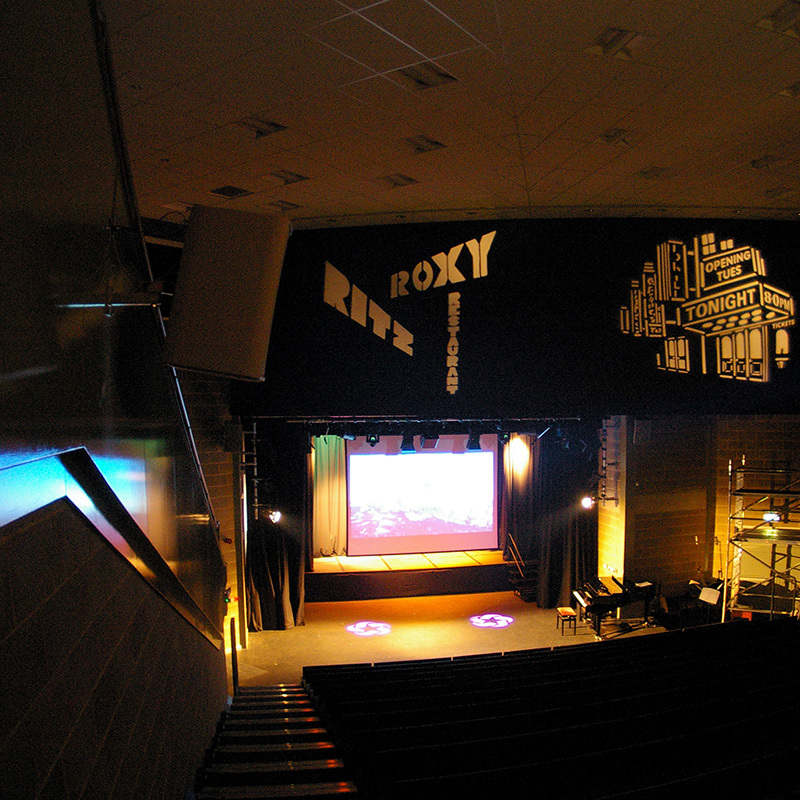 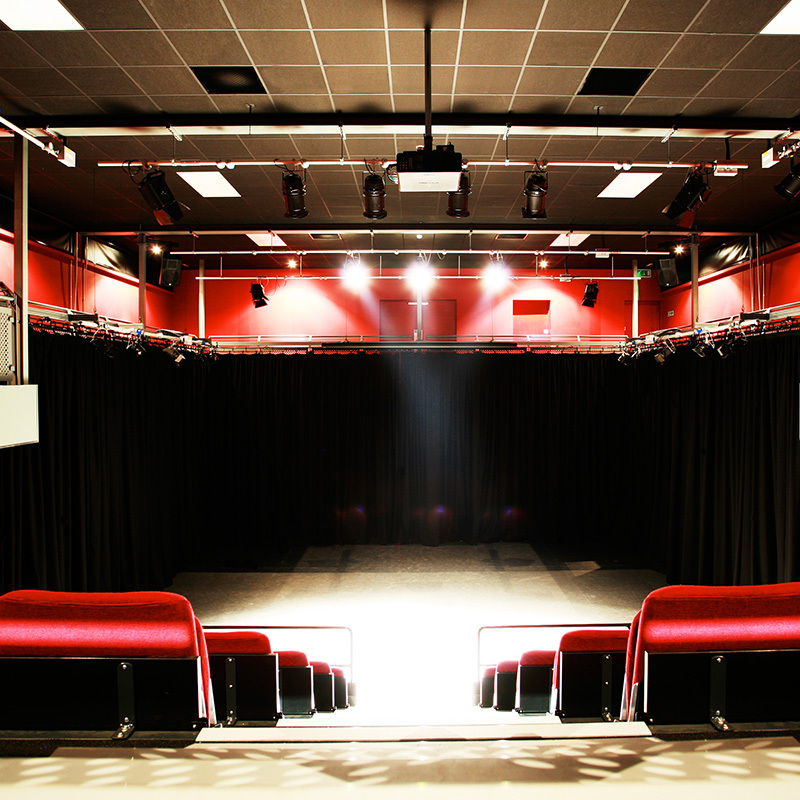 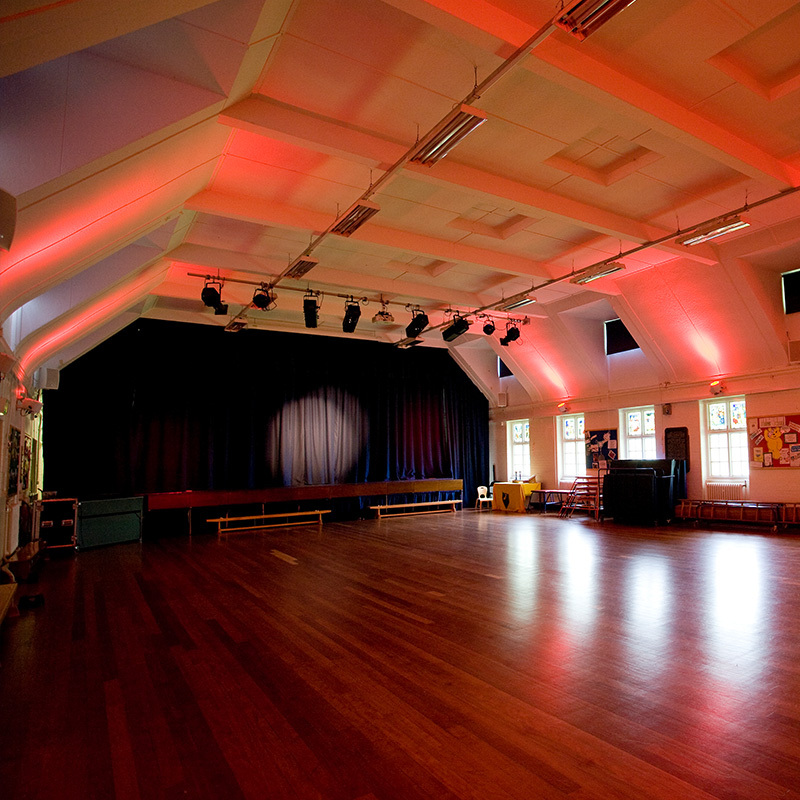 Is your projector just not bright enough or would a theatrical lighting system improve your productions? 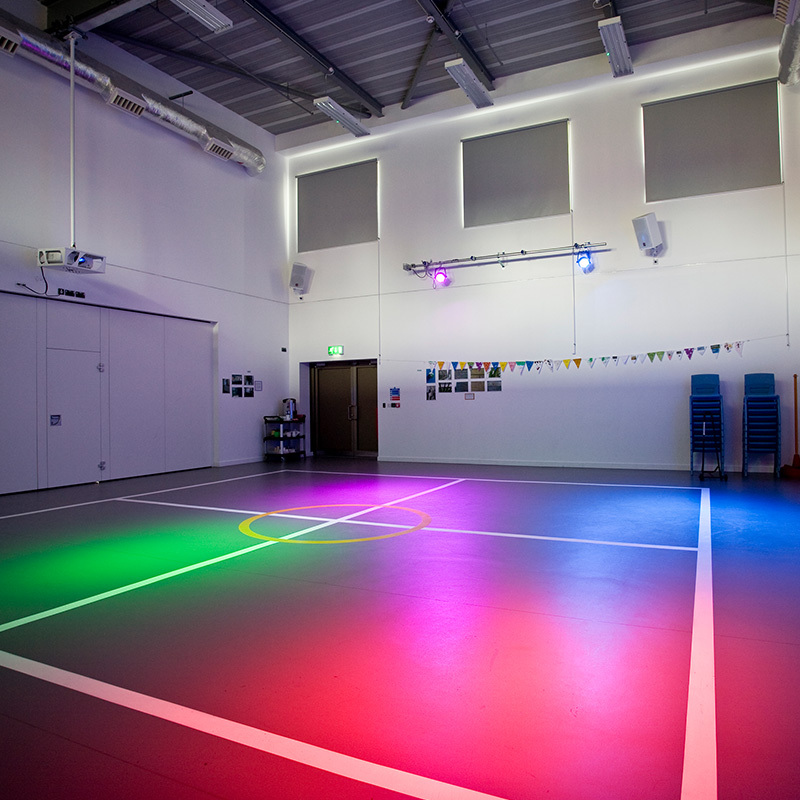 A system from Fluentblu gives you the opportunity to run successful events and day to day activities with minimal stress. 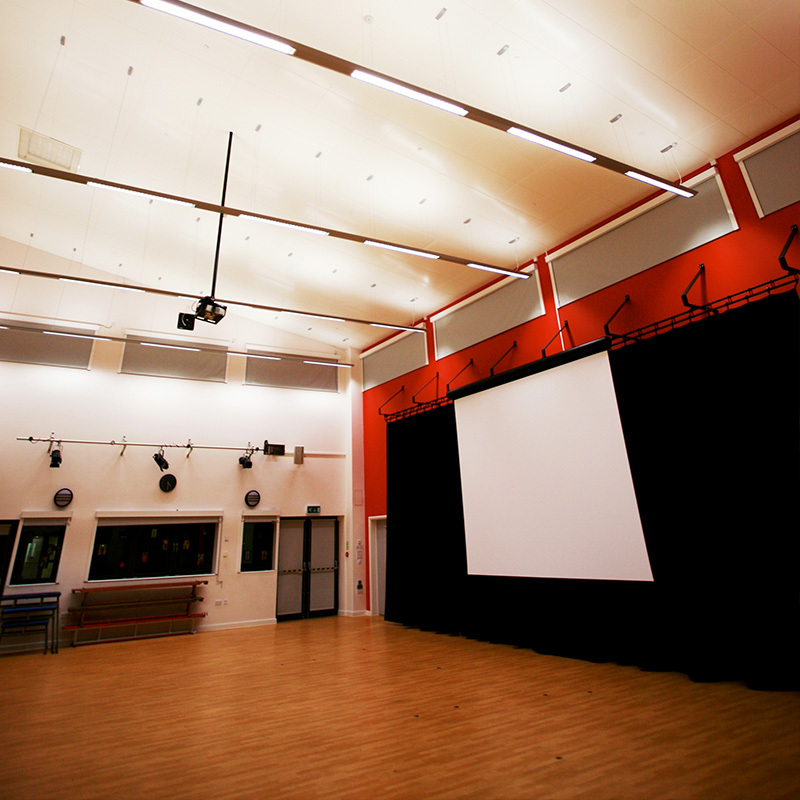 From an after school movie night to a lecture or seminar, we ensure that you will be seen, heard and understood. 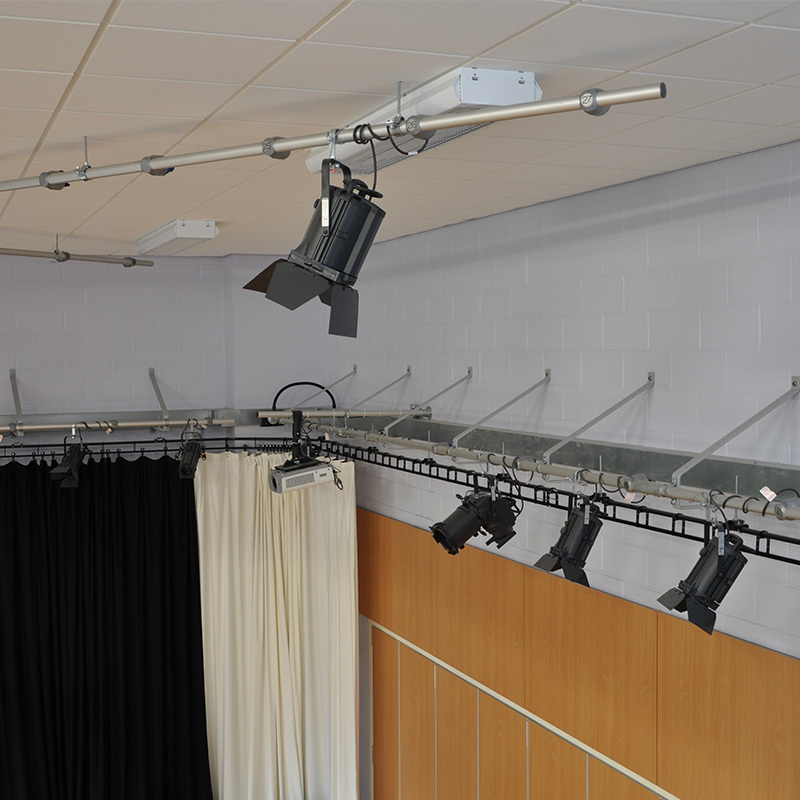 From Nursery Schools to Universities, whatever the budget, we can design a system for you. 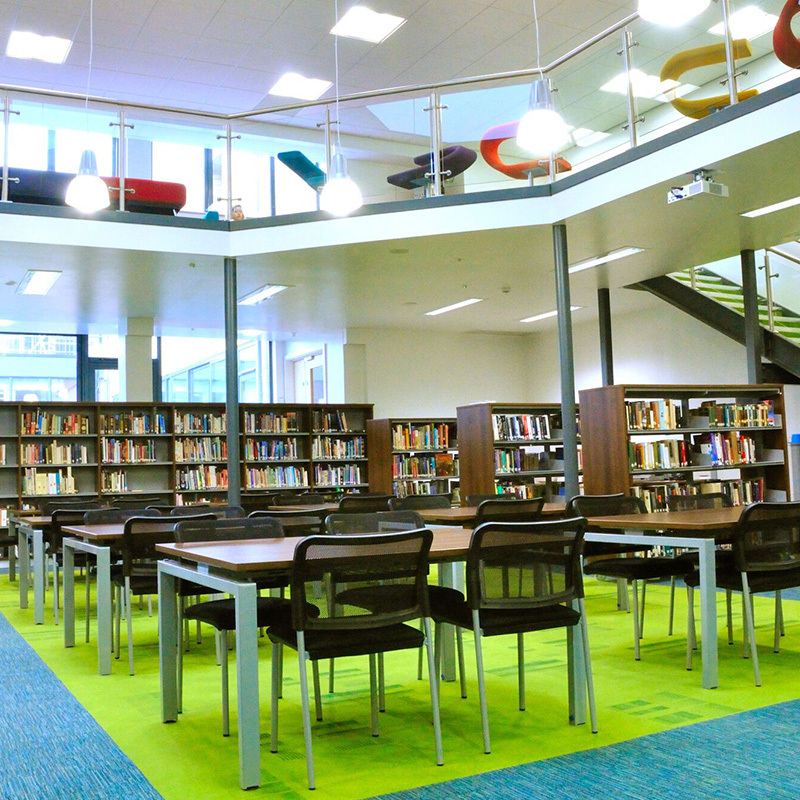 We ensure that all available space is optimised so that you will get the best use out of your system. 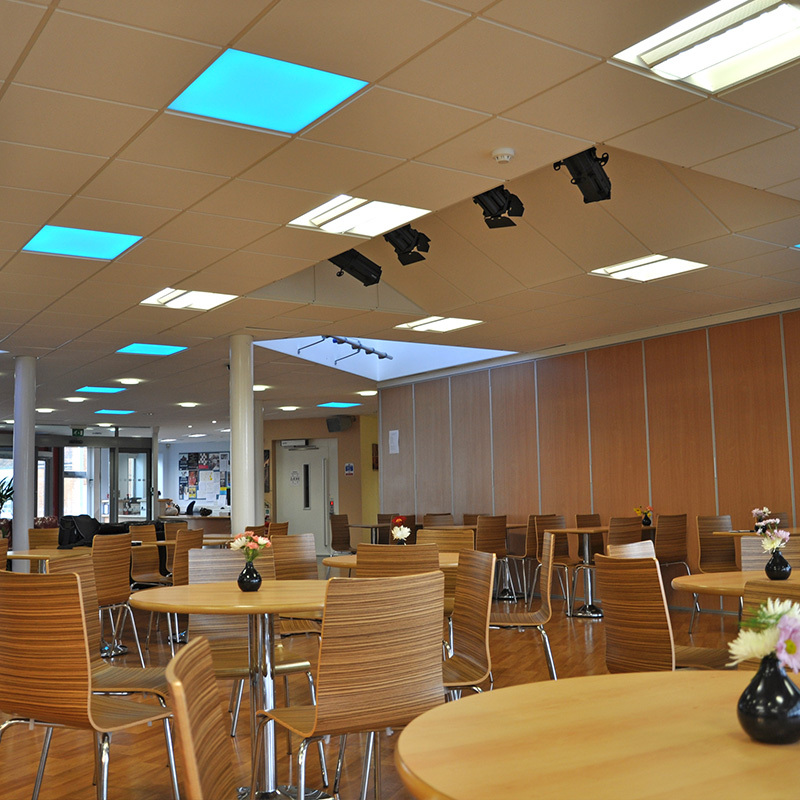 A Fluentblu installed system will stand the test of time, particularly in an education environment. 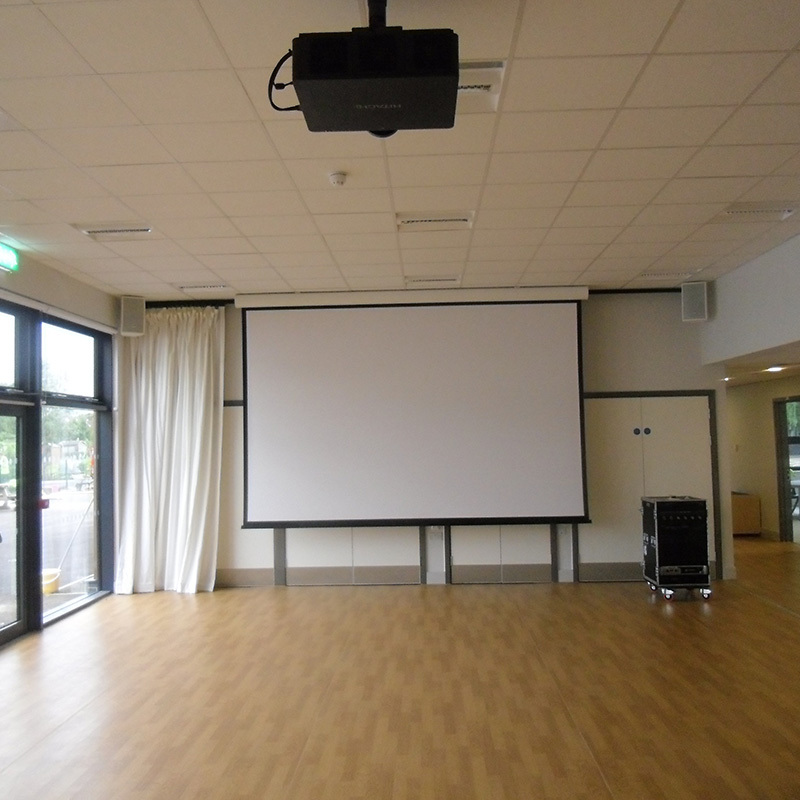 We understand education and our attention to detail, coupled with the high quality of workmanship we insist upon from our installation engineers, ensure you achieve the maximum return on your investment.